Ladybug & Friends Daycare and Preschool is now open. LadyBug & Friends provides an arts-based curriculum and programs designed for babies, toddlers and young children ages 1 year to 5 years. 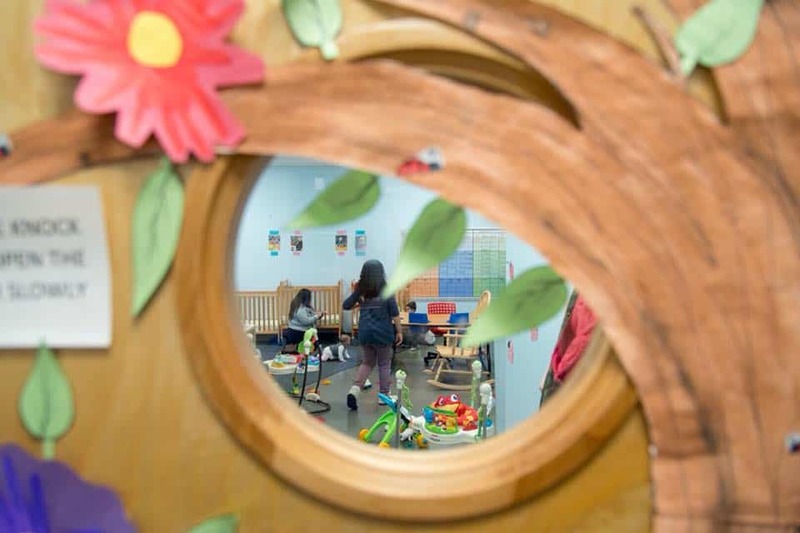 Our mission is to continue to create an enhanced, quality early education program that emphasizes the arts, cultural experiences, and the unique individuality of each child. Full-time or part-time options are available. We provide remarkable teachers, a relaxed admissions process, and a loving, home-like atmosphere.